The final frontier: strange new worlds, exotic alien life forms, bizarre cultures and civilizations, the wonders of creation. 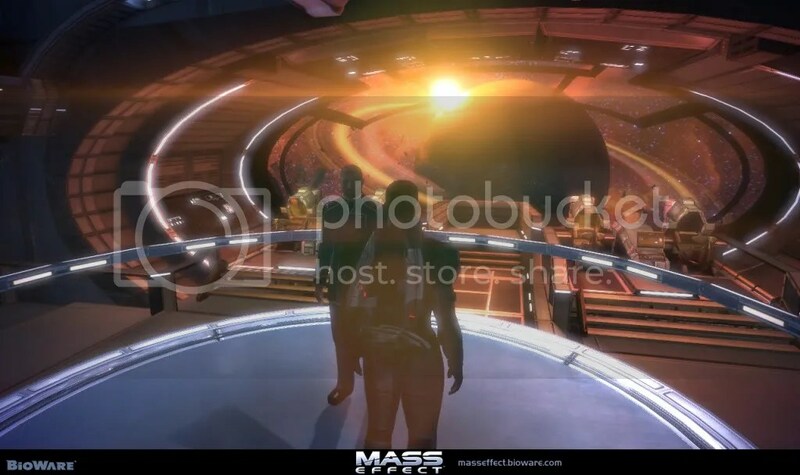 For good or ill, I never feel like I’m experience these wonders when I play hard sci-fi games, such as Mass Effect. 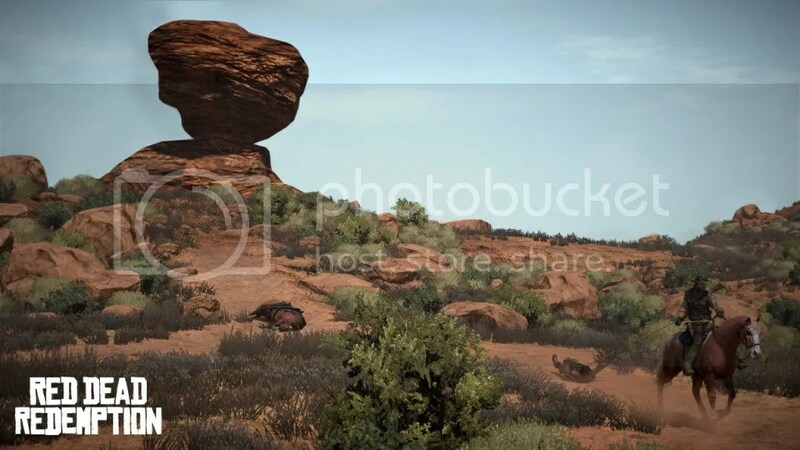 Usually, I only feel the thrill of exploring alien worlds when they’re found right here on Earth, such as Biohock’s Rapture or Red Dead Redemption’s American west. In the interest of staying on target, I won’t get into a digression of all the reasons why I love Mass Effect. My admiration for its sequel has been well documented, so I’m going to skip my usual love-fest and get on to what I consider to be one of the series’s few major shortcomings. Sure, the Mass Effect games literally send you out into space, interacting with aliens, exploring uncharted worlds . . . but, somehow, Mass Effect’s final frontier feels all-too familiar to me. Some time ago, I read an article about the molten-diamond oceans of Neptune and Uranus (via Discovery News). Imagine that for a moment: entire seas of liquefied diamonds, dotted by solid diamond ice burgs. Sure, this may not, in fact, be true; but it’s a possibility, so for the sake of argument, let’s assume that it is. That, right there, is a case of fact being stranger than fiction. I can’t recall ever seeing something so amazing and unimaginable in a videogame world. I definitely never saw anything so amazing and unimaginable on the uncharted alien worlds of Mass Effect. I read about a lot of cool geographical features–a giant trench caused by an ancient super-weapon is one example I distinctly remember–but all I ever actually saw was, grass world, dirt world, ice world, lava world, Etc. Likewise, Mass Effect’s alien species fall into the similar sci-fi trope of just being humanoids with weird heads. 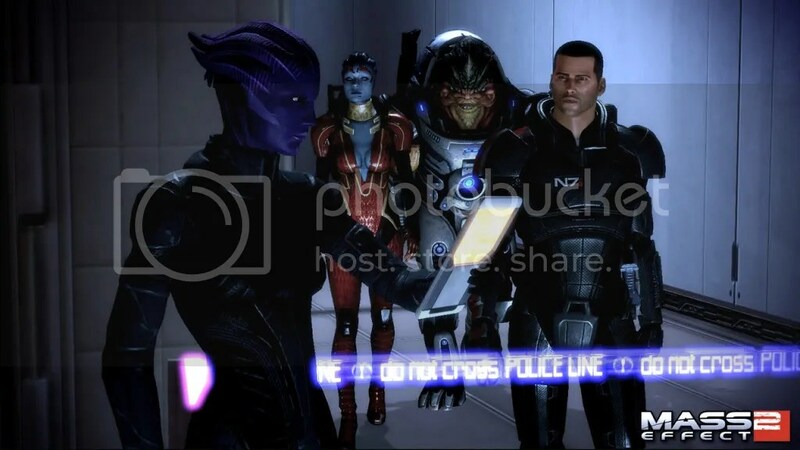 The Asari are spirirtual blue women with tendrils instead of hair; Turians are militaristic humanoid raptors with chitinous hides and ridges; the Krogan are large-framed, warmongering lizard-people. The most in-human alien lifeforms I ever encountered in Mass Effect were giant plants and bugs: two kinds of things I’ve been killing in videogames for as long as I can remember (The Mushroom World’s Piranha Pete says, “hi”). Arguably, such limitations are the result of the realities of cost, time and resources. The jellyfish-like hanaar and the lumbering elcor deviate as far from humanoid as the developers can likely get away with. Having some kind of truly inhuman creations would open a whole Pandora’s box of art and development difficulties, such as designing entire environments to accommodate them, implementing unique art for weapons and armor, and creating unique animations. Yet, Rapture and the same country in which I live manage to be so much more foreign to me. Rapture at least has the underwater thing going for it, not to mention the mutants and monstrosities that are its inhabitants. In its own way, the real-life depths of the ocean host the most alien-looking things I’ve ever seen. It’s one of the few places on the planet man was not meant to go. When we enter the ocean, we enter the food chain and we enter it pretty close to the bottom. And that’s just when we tread water, much less venture to its blackest depths. Fear of the unknown is a good way to create an atmosphere of the alien. 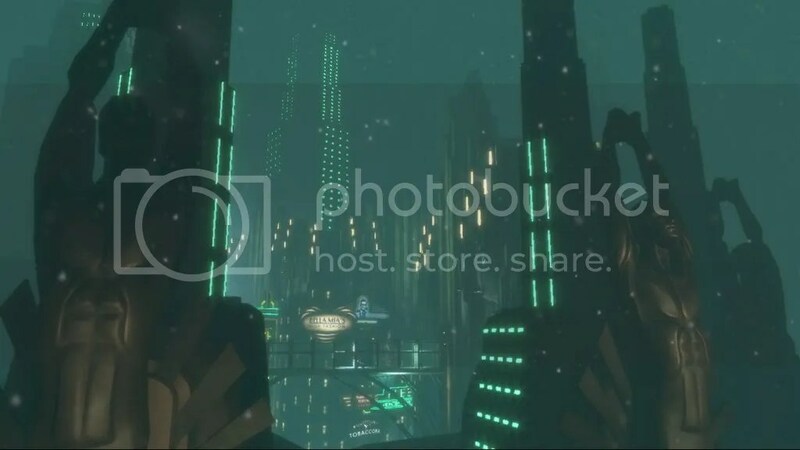 And that’s exactly what BioShock is: a trip into this unknown, secret, ancient, place. Rapture is a world built by and for a very select portion of people, on very specific and extreme philosophies, built in an impossible place, and, most importantly, ruined. 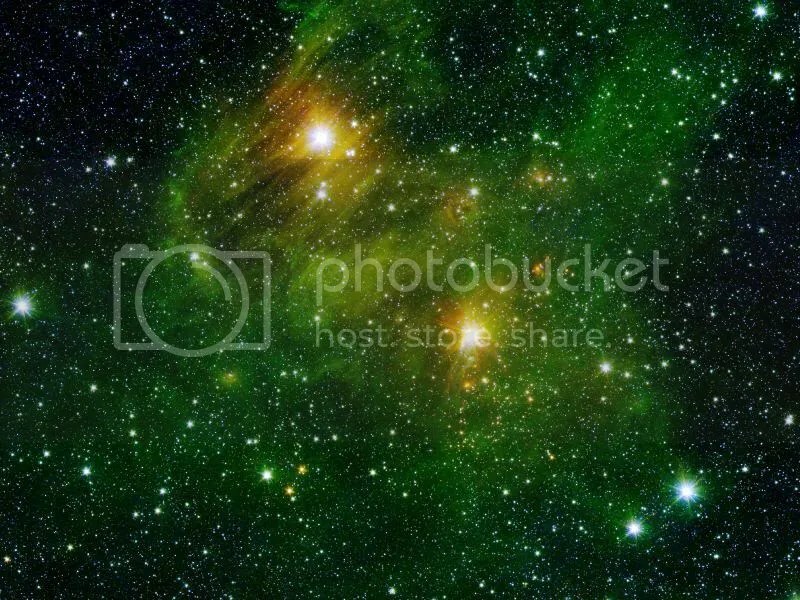 The unknown, whether terrestrial or not, old or new, is alien by its nature: foreign, exotic, scary, different, other. You have to explore and probe the unknown simply to understand the fact of it. Arguably, the setting itself plays a big role in this feeling. 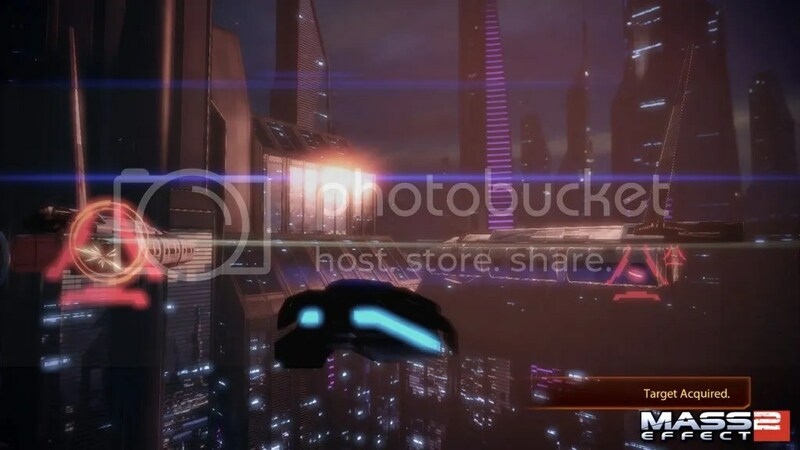 Mass Effect’s space opera, informed by decades of popular fiction, is a much more traversed path than the underwater utopia brought to ruin by clashing political ideals that also serves as a satire of videogame conventions. Therefore, whatever tropes and cliches BioShock invokes (or that its plot is simply a new-and-improved version of System Shock 2’s) aren’t immediately apparent. But in that case, what about Red Dead Redemption? The western is a familiar territory if ever there was one. So how can a world that I’ve so often seen represented in movies, television, literature and videogames feel so strange? How can an old frontier that we conquered over a century ago in real life feel so unexplored in a videogame? My answer is simple and, therefore, anti-climactic, but the reason why Red Dead Redemption’s west feels so alien is because it’s hard for me to imagine that my world was actually like that. 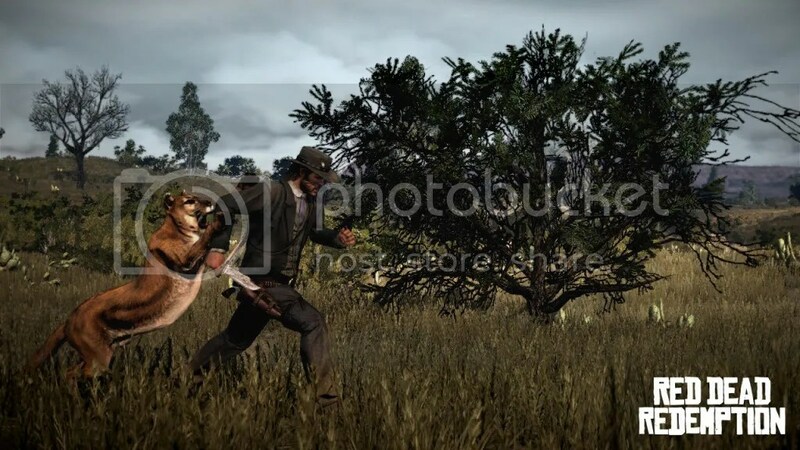 A boar ambushes me from the bushes, killing my horse. I mash on the controller, trying, in vain, to stand up faster than the game will allow. I fire wildly at the terrible beast as it charges toward me. I’m too scared to even aim properly. Grass world #284 orbits two blue suns but stumbling across the occasional mine or bunker pales in comparison to the mystery surrounding the blood-red mesa on the desert horizon. Even though I know there are probably no great treasures to be found in the shadow of that mesa, I just need to see it. I need to see it because I’ve never seen it before. The more I think about it, the more I wonder how much my own empathy plays a role in my immersion in an alien world. Mass Effect’s space stations, landscapes and cultures are mostly pulled out of thin air. Sure, the series is informed by the likes of Star Wars, Star Trek, and the many sci-fi serials, novels and comics that came before, but everything about it exists purely in speculation. 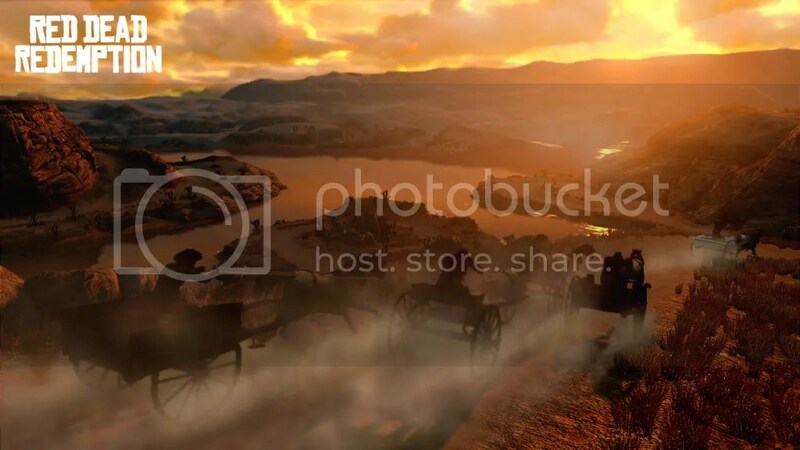 Contrarily, Rapture and the old west give me places to explore that I have some tenuous connection to. Maybe I’ve been too into my book of H.P. Lovecraft stories lately, but I associate the unknown with fear, and fear is so much more real when it’s, well, real (or, at least, informed by real places or concepts). 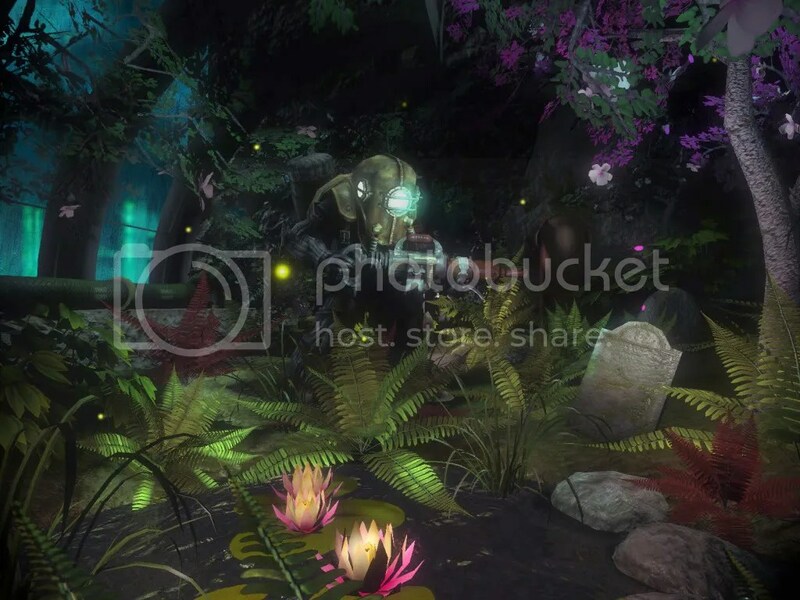 In Rapture, I fear exploring too deep; I fear that my curiosity to explore this amazing place will lead to my death; I fear that my need to uncover its secrets will lead to losing my humanity. In the west, I fear the ruthlessness of my environment: the gunslingers, predators, the environment itself (even though the environment is never a danger in the game, the atmosphere is extremely successful at conveying a sense of harshness and struggle). Or maybe I’m just jaded with sci-fi/fantasy. . . .